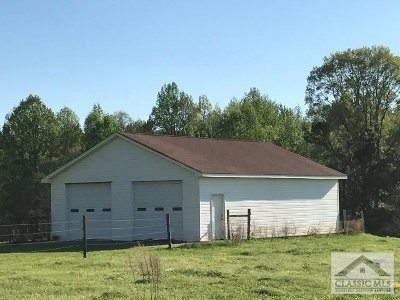 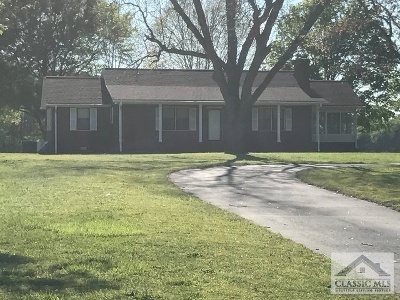 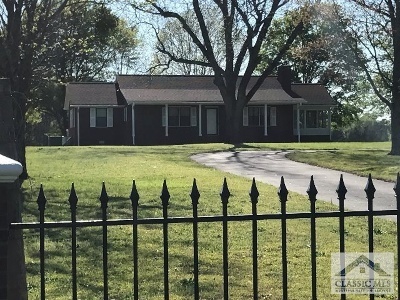 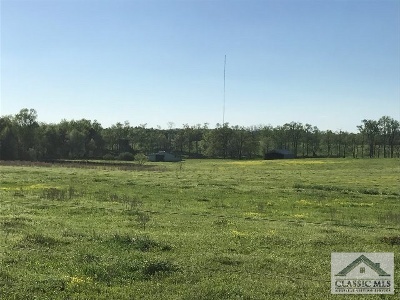 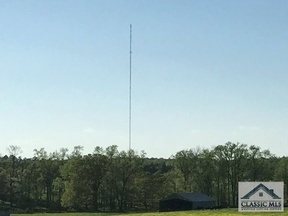 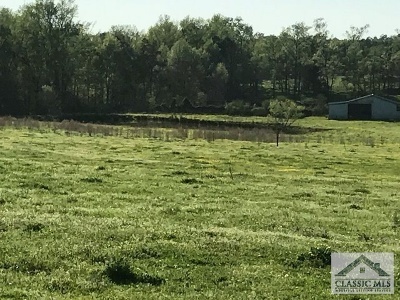 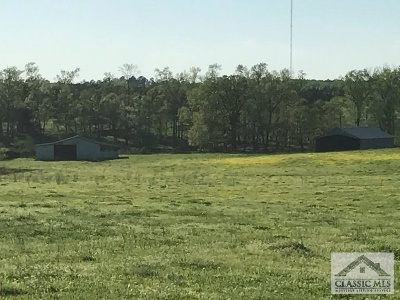 Residential Lots & Land Beautiful 107 acre country estate with a 1, 453 sq ft all brick ranch home, 3BR 2 BATH, 2 car garage, 2 equipment/hay barns. The 107 acres consist of mostly fenced pasture land with a small mixture of woods and a nice pond. 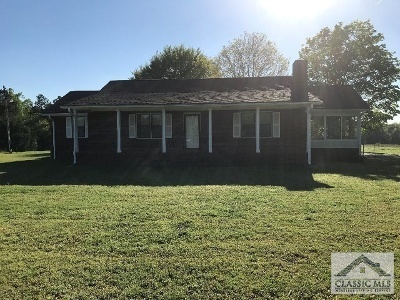 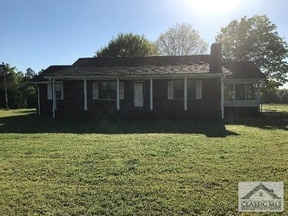 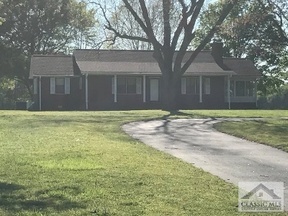 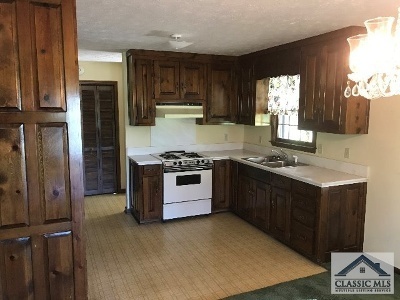 Farm is located in very attractive part of county and very convenient to Winterville and Athens for shopping. This would make a perfect cattle or hay farm. This is a must see!